I think we all struggle with maintaining and cleaning our homes from time to time (if not everyday!). Having a cleaning schedule I stick to each day means that I don’t have to think about what needs to be done. This also means I can keep on top of the housework as best as I can! 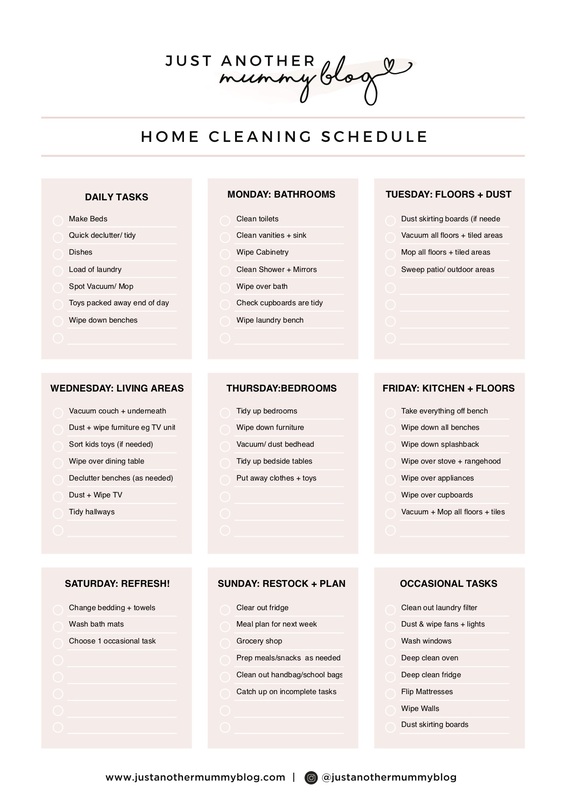 So here is my cleaning schedule and the tasks I complete daily to keep myself sane! The lists may look a tad long BUT, each area is broken down and is very quick to complete! 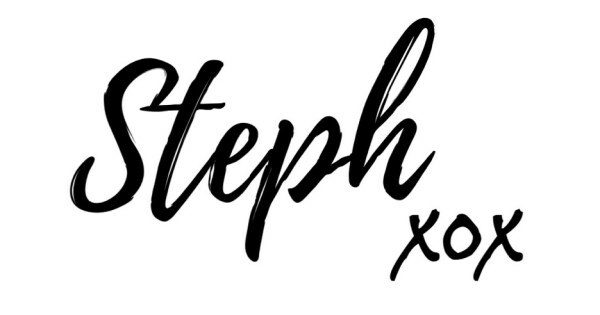 It’s time to #cleanwithsteph! As you can see I like to delegate each day of the week to a certain area or task, so I can do a bit each day instead of doing one big clean. 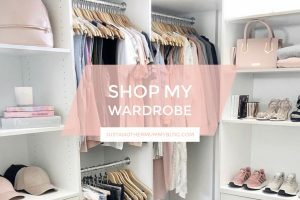 Then I use the weekends to refresh and restock the home! I have also attached another blank schedule you can download and make it your own! Click the download button below to receive an blank template! 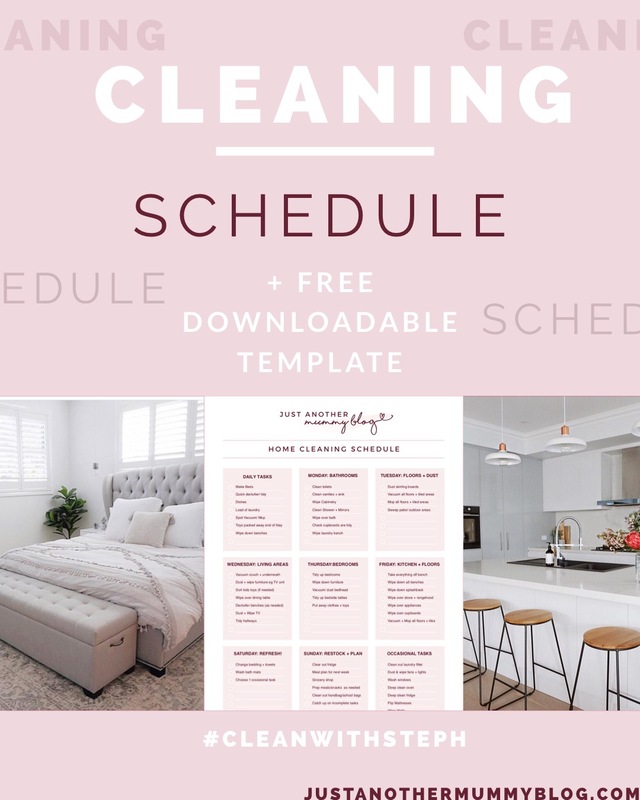 I hope these schedules and templates help you keep on top of the housework, and make you feel a bit more organised! 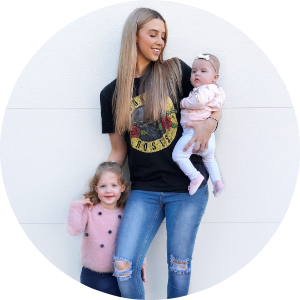 Don’t forget to tag me getting into your new cleaning routines, and use the hashtags #cleanwithsteph #stephing! We can all get motivated and organised together! This is such a great resource, and really attractive too. Your schedule would look great on a cork board! The way you’ve broken the list down into small tasks is great too as it gives you a nice sense of achievement. Thanks for sharing! Any chance the blank one could be provided in Word format as I can’t seem to type in it? Ok Steph, finally got round to printing these out and putting them on the fridge. Hopefully it helps get the family into a routine. Thanks for the freebie! Oh I’m so sorry about that I’ll get my tech team onto it ASAP!